At J.B.A. INFINITI, we’re happy to help our active and retired troops any way we can. That’s why we’re proud to tell you about our participation in the INFINITI Military Program. 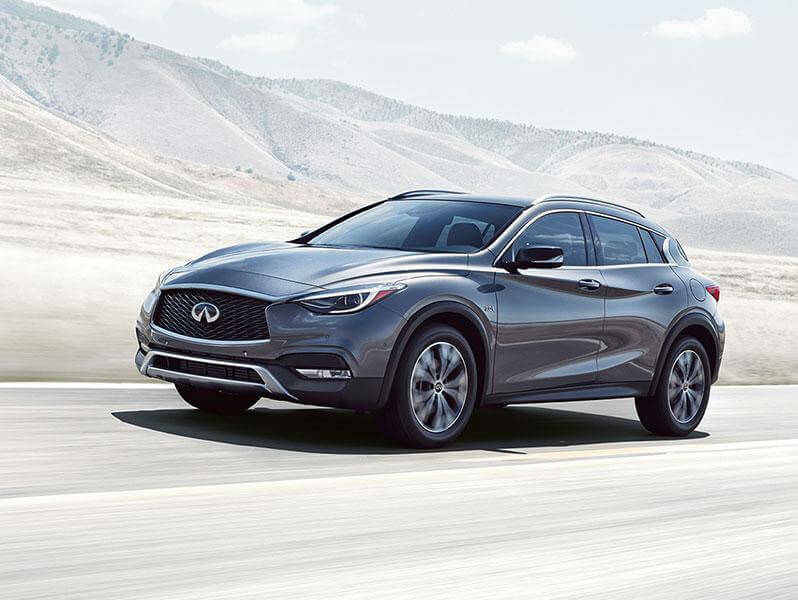 As a qualified member of the military, you are eligible to receive military pricing on new INFINITI vehicles where applicable. US Active and Reserve Military: Eligible participants are either Active or Reserve duty members of the US Army, US Army National Guard, US Navy, US Marine Corps, US Air Force, US Air National Guard, US Coast Guard, US Public Health Service Commissioned Corps, and your spouse/domestic partner. Positioned abroad? Scroll lower for more information on how the INFINITI international network is there for you. Proof of Eligibility: Please provide your current active service Leave and Earnings Statement (LES). 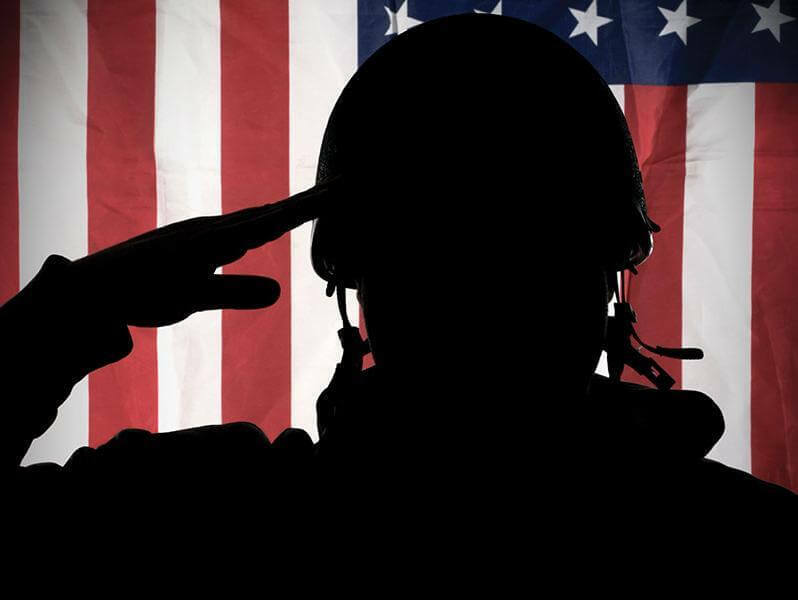 US Military Veterans: Must be in 12 months of separation from Active or Reserve Duty Proof of Eligibility: Please provide your current active service Leave and Earnings Statement (LES). US Military Retirees: US Military personnel that have completed 20 years of Active or Reserve duty. Retirees include persons on the Permanent Disability Retired List (PDRL) and Temporary Disability Retired List (TDRL). Proof of Eligibility: Please provide your DD214/NGB22 or other supporting documentation that clearly indicates your retirement status from the military. ACTIVE AND RESERVE MILITARY: LOCALLY BASED? TAKING A NEW POST? Whether you’re abroad or locally based, INFINITI’s international network is there for you. Our team specializes in military personnel sales with military pricing. Experience the best in luxury performance vehicles with a lineup of the most innovative cars and SUVs on the road. Posted abroad or about to be? We can deliver your INFINITI anywhere you need using our network of logistics partners. 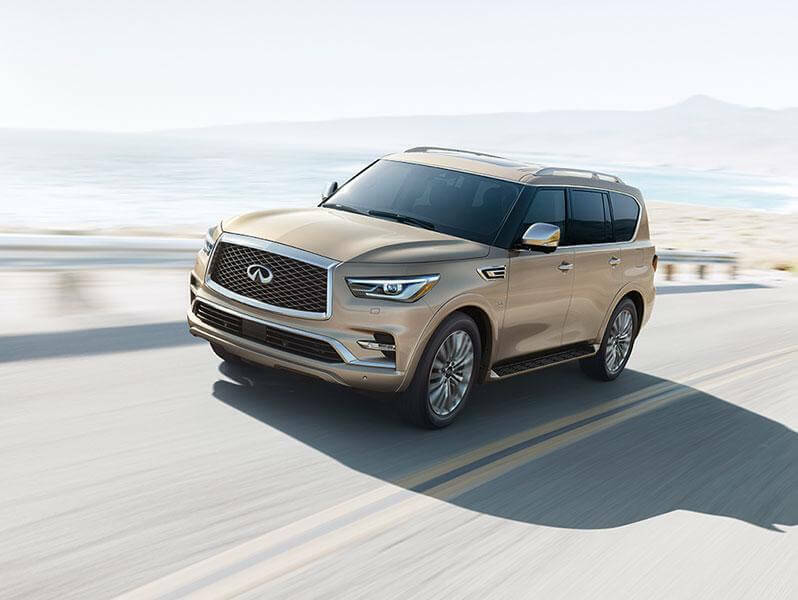 We’re there for you no matter what bumps in the road come your way: your INFINITI will have a full official warranty in any place there’s an INFINITI dealership. Not sure how the purchase process will work? No problem! The INFINITI support team is there to help you. Want to find out more? Contact our experts at J.B.A. and use the form below. Please present and submit a US Military Claim ID on the MPS website or by calling 1-800-299-4753. A printed copy of the Military Claim ID must then be provided to the dealership at the time of purchase.